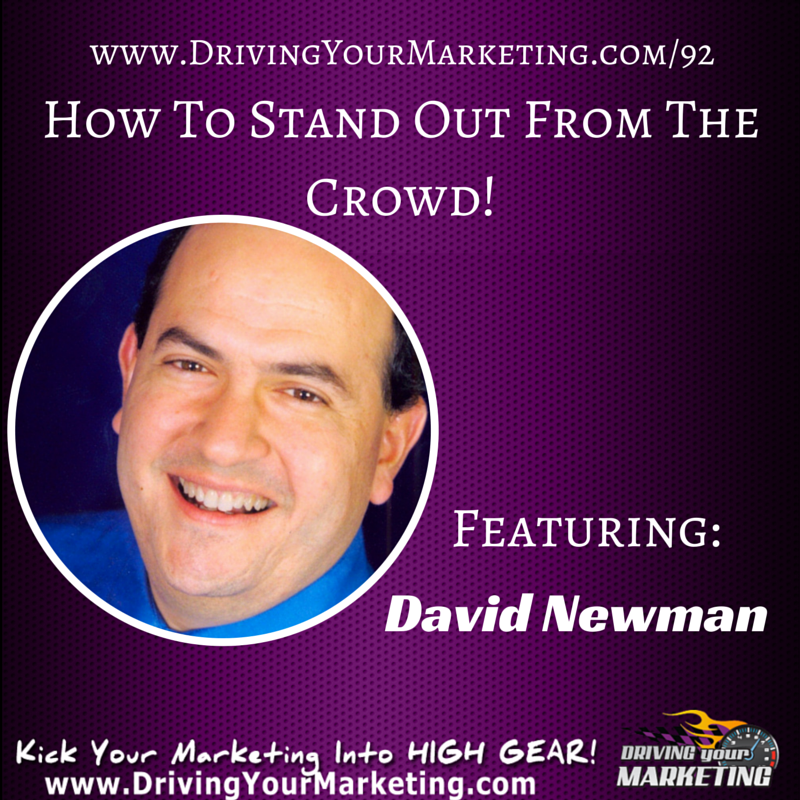 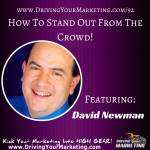 Join Ely Delaney and David Neman, as they have a lively chat about how to to become the specialist, what you need to do to differentiate yourself from the competition and stand out from the crowd! 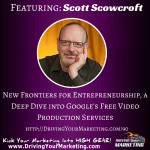 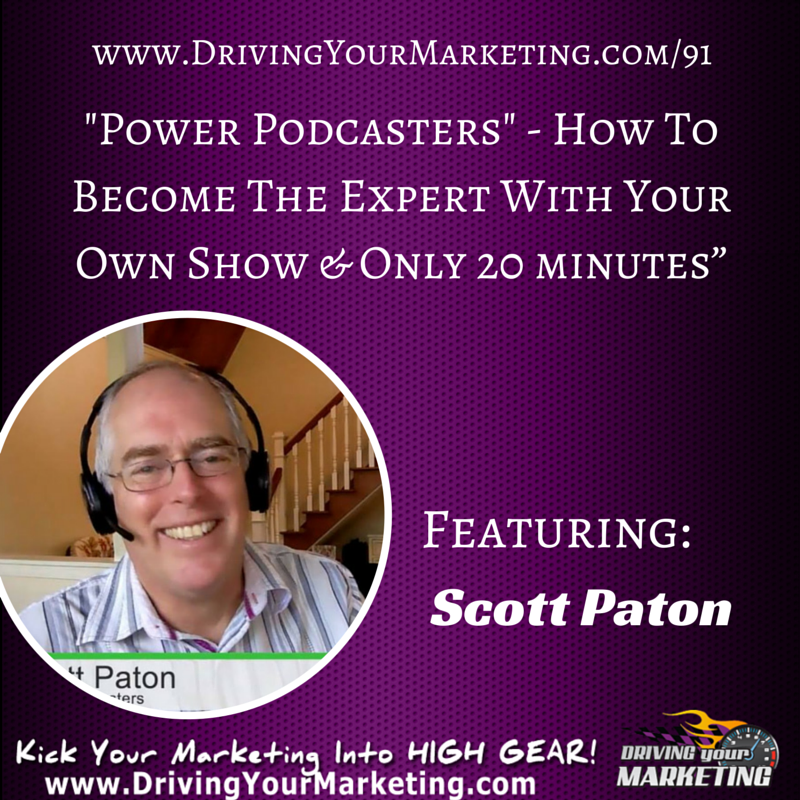 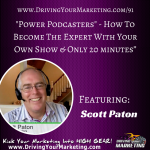 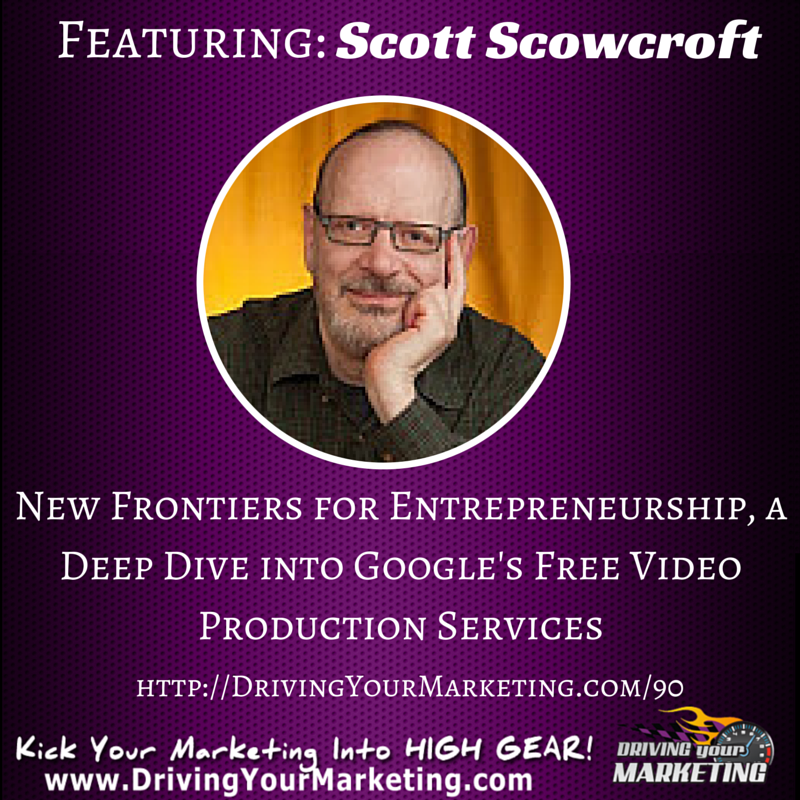 Scott tapped into these years of video production to launch The Scott Treatment, a video post production company that repurposes recorded Hangouts on Air content for entrepreneurs and small business. 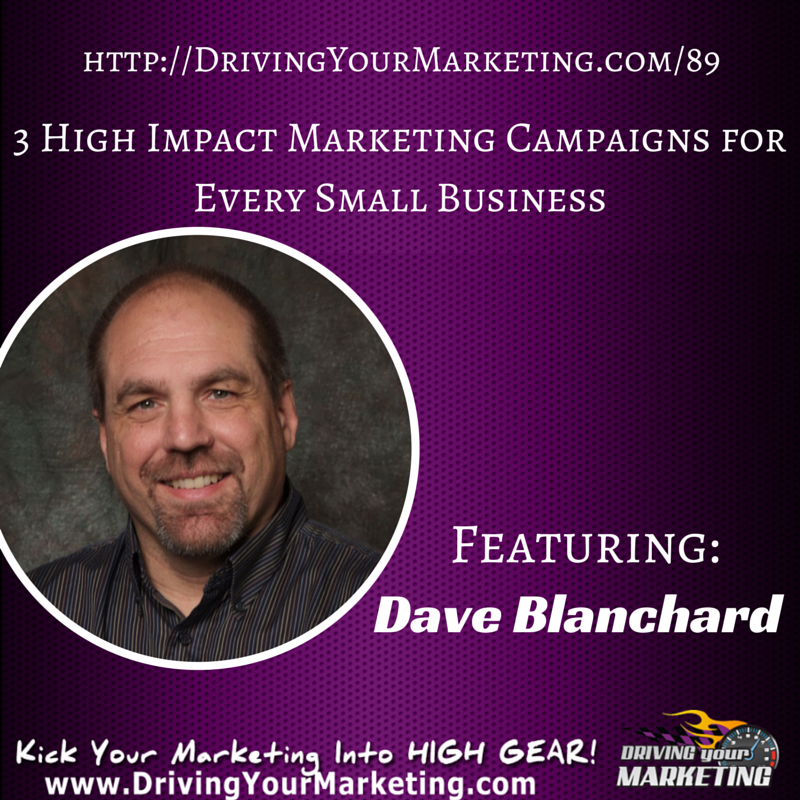 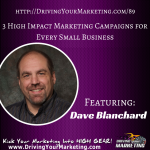 By implementing these 3 simple high impact marketing campaigns any business can relieve the “sales” stress and create lasting relationships with their customers! 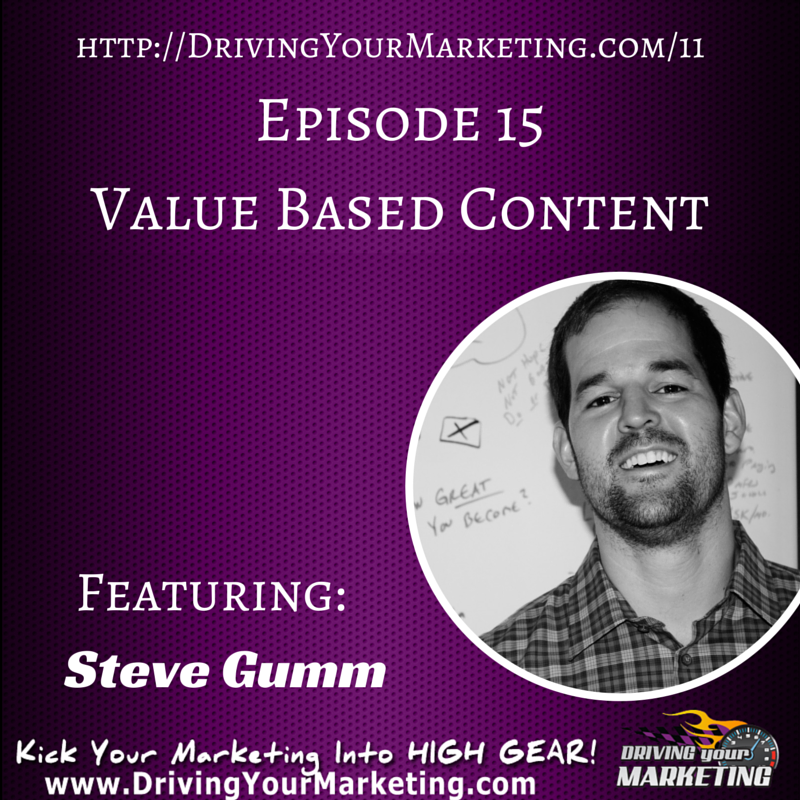 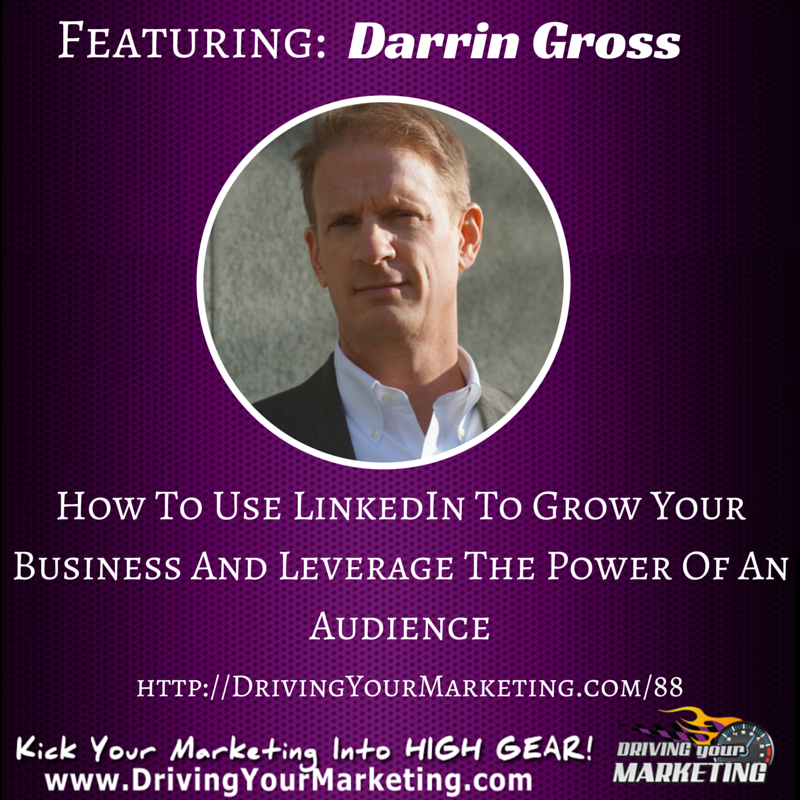 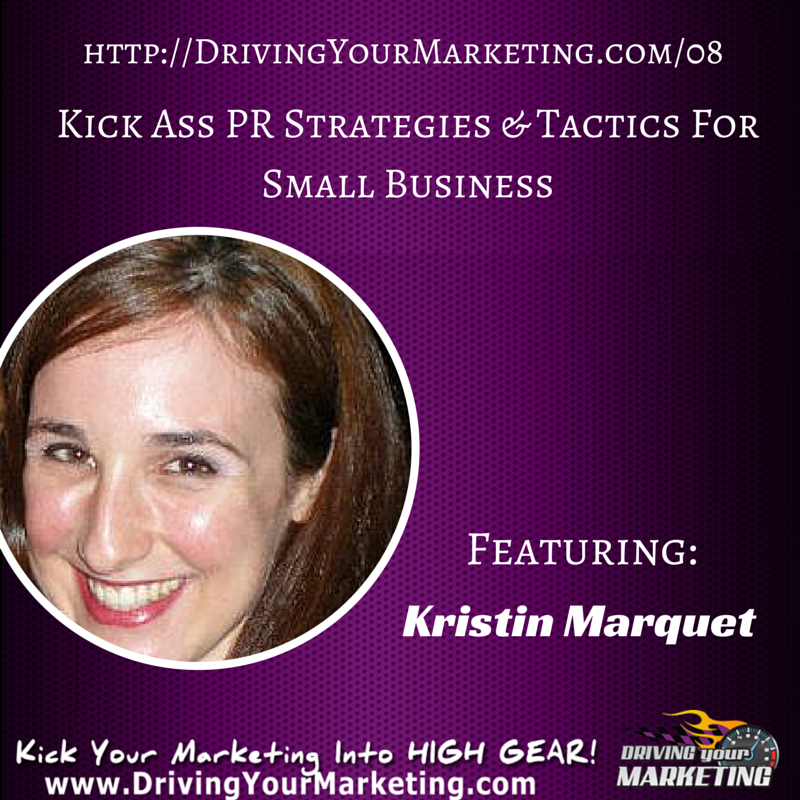 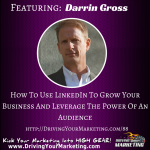 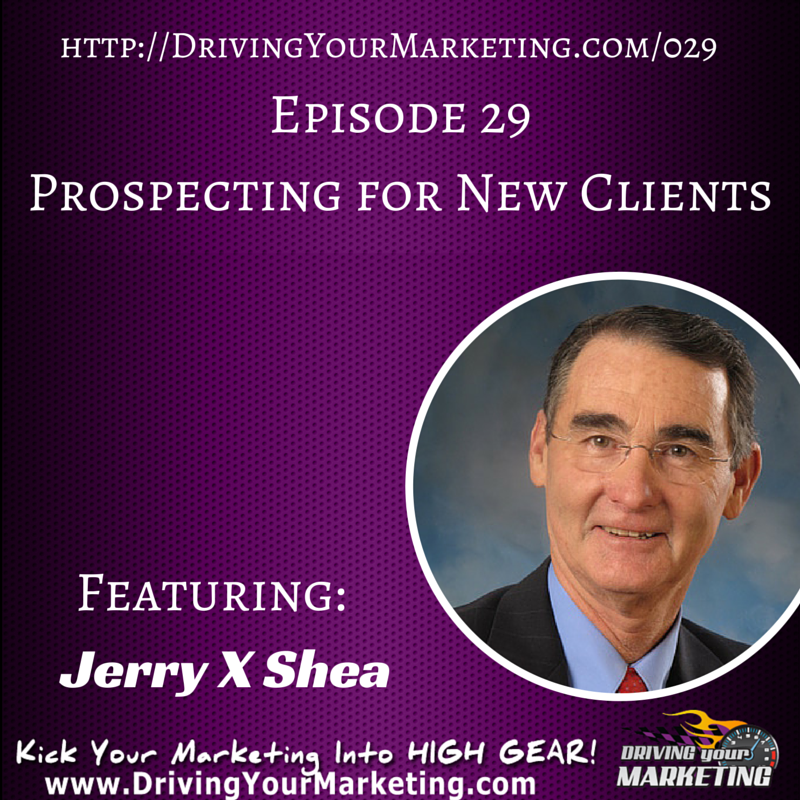 This episode is about connecting with your perfect target audience using LinkedIn and creating a platform to communicate, connect and build lasting trust with. 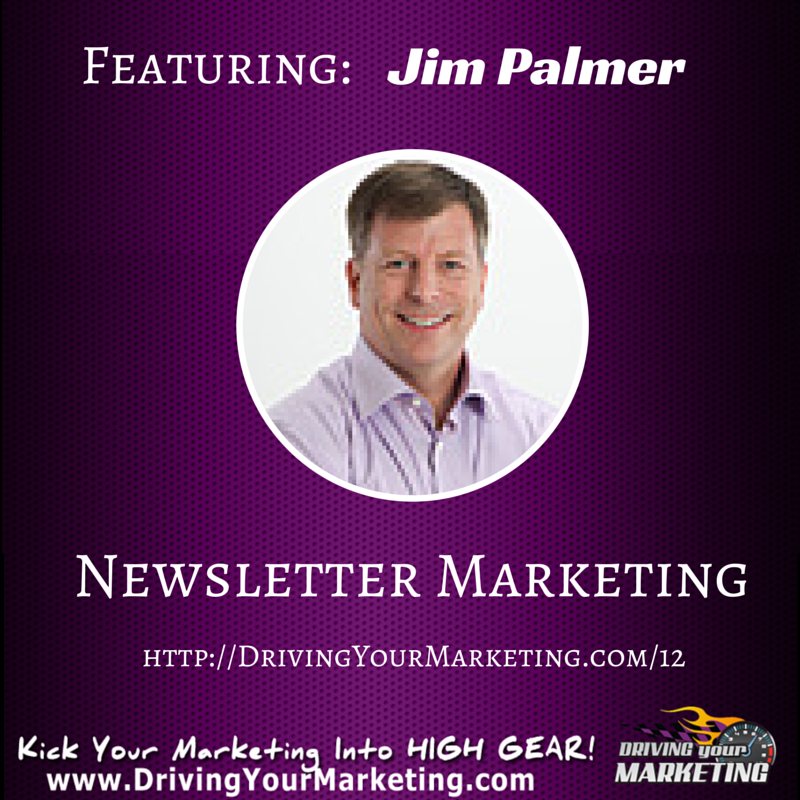 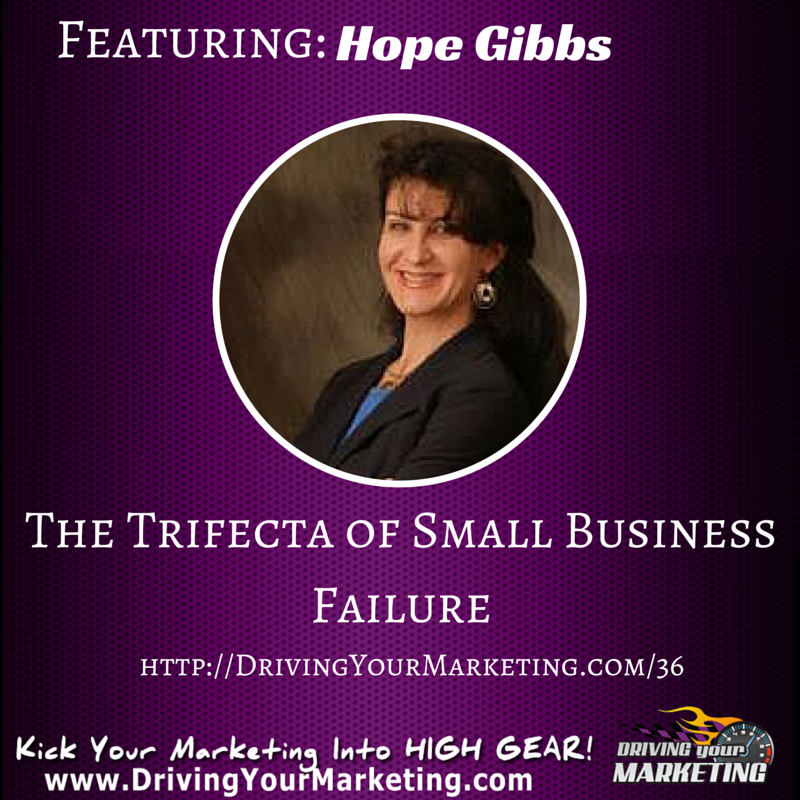 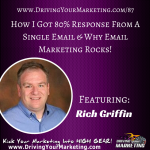 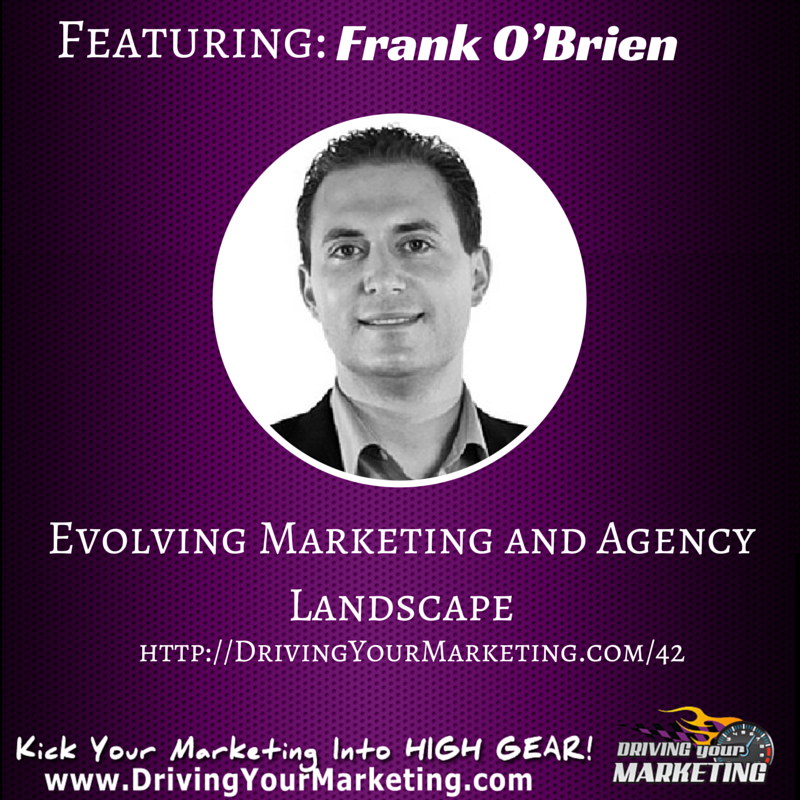 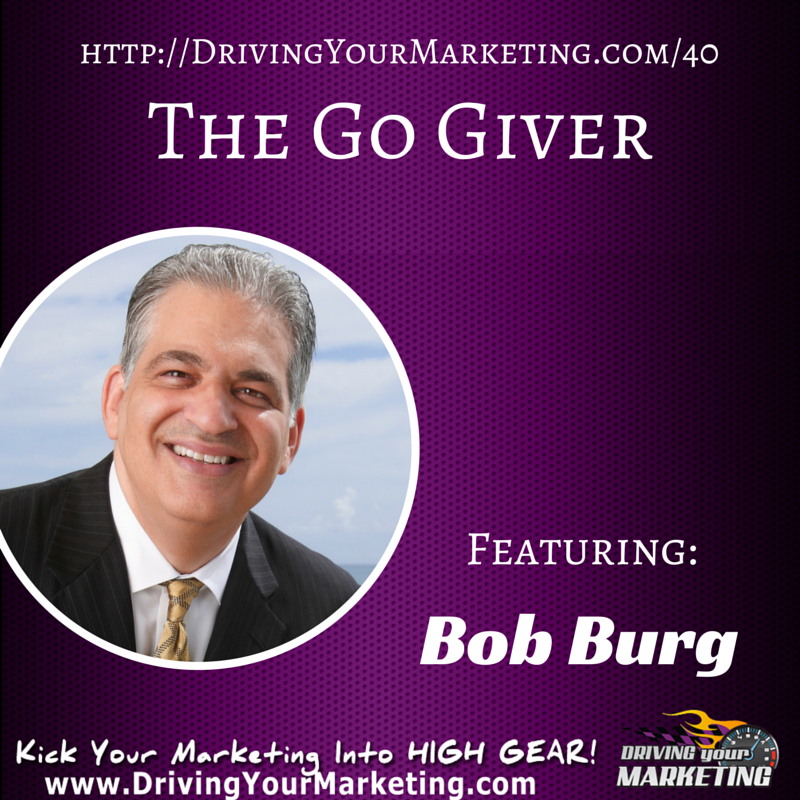 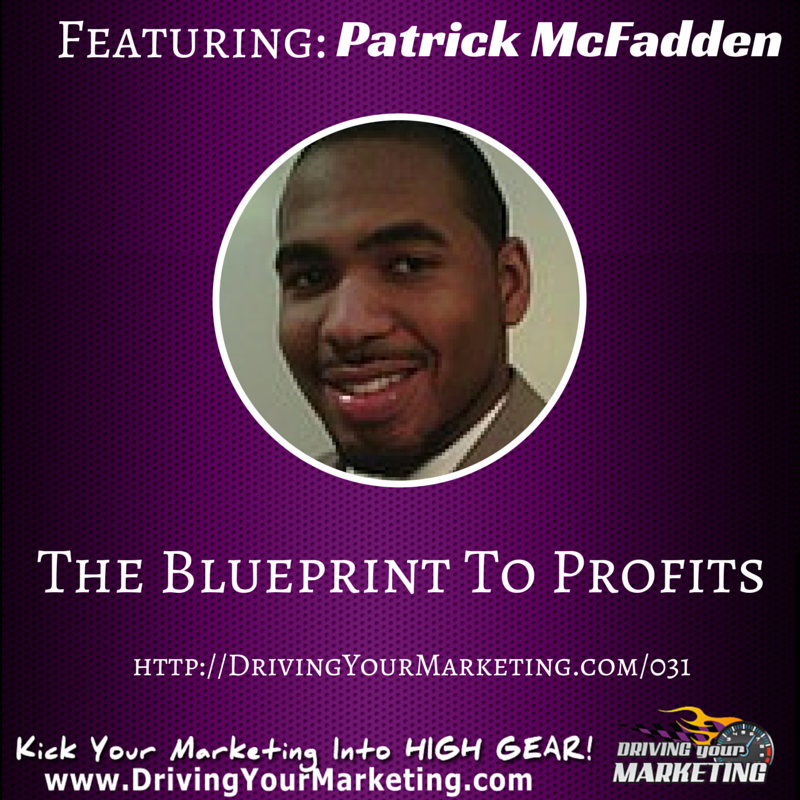 Discover How Rich Griffin Got 80% Response From A Single Email & Why Email Marketing Rocks! 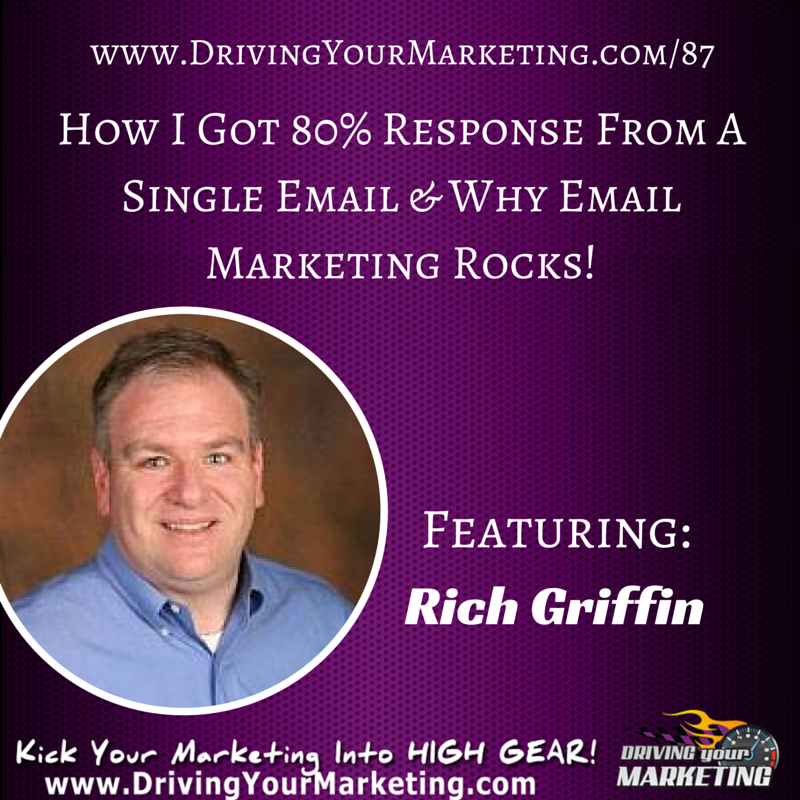 Rich Griffin has been bringing value to his clients inside the Real Estate industry. 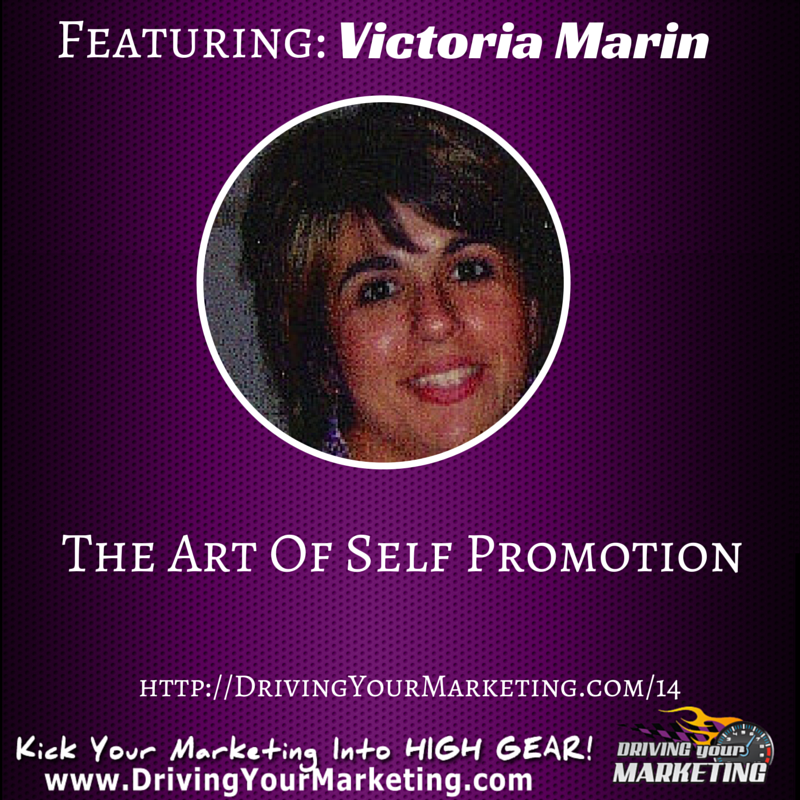 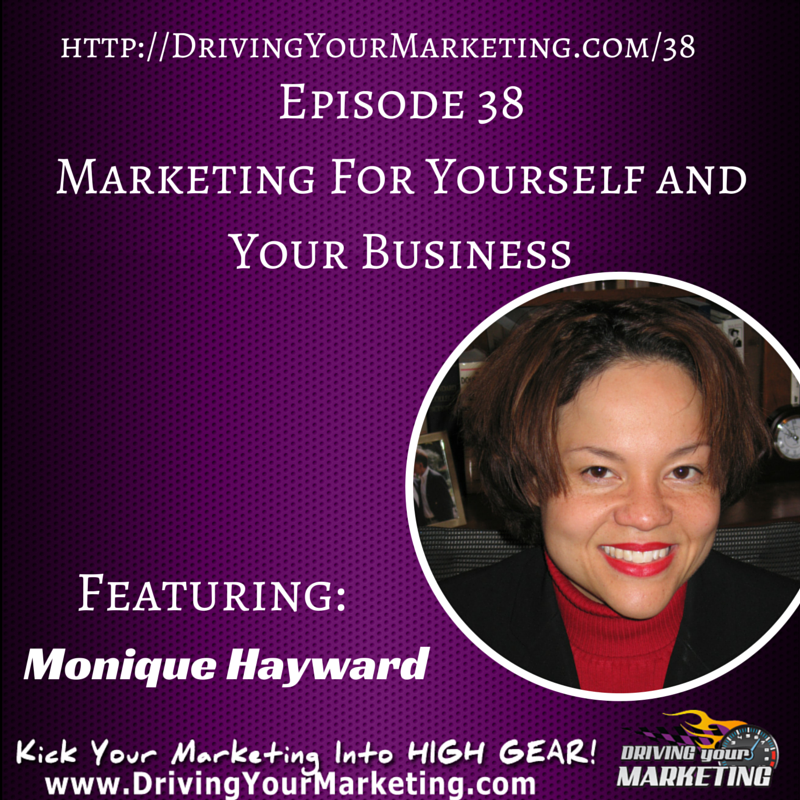 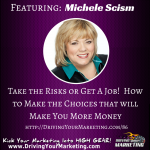 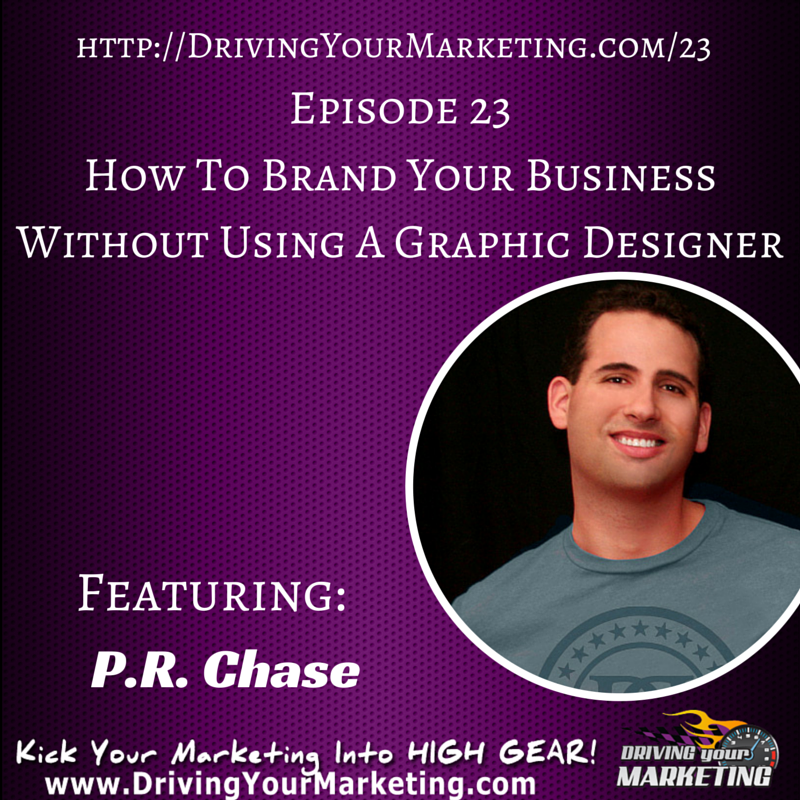 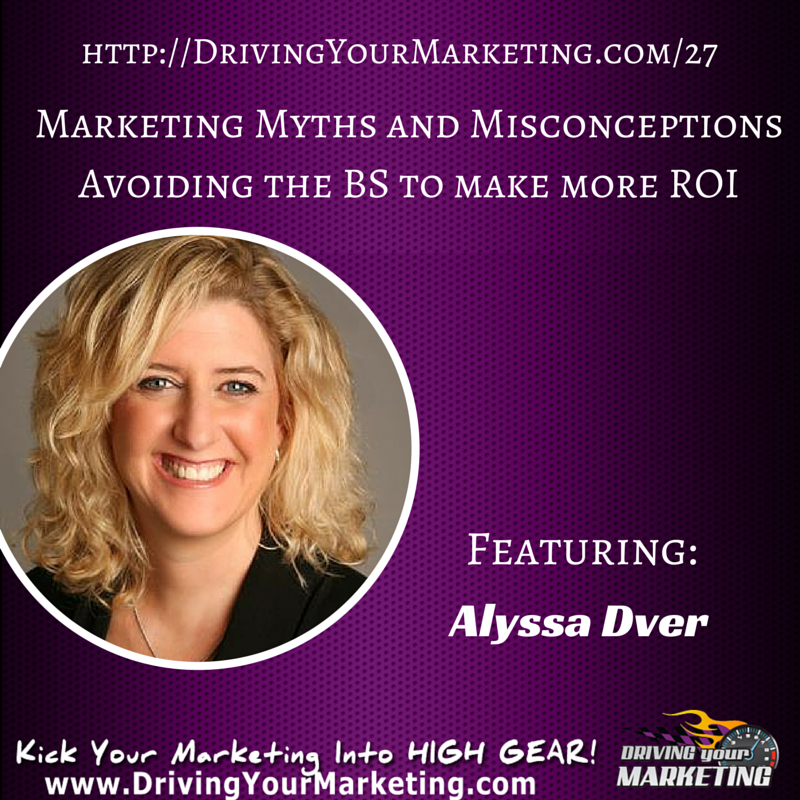 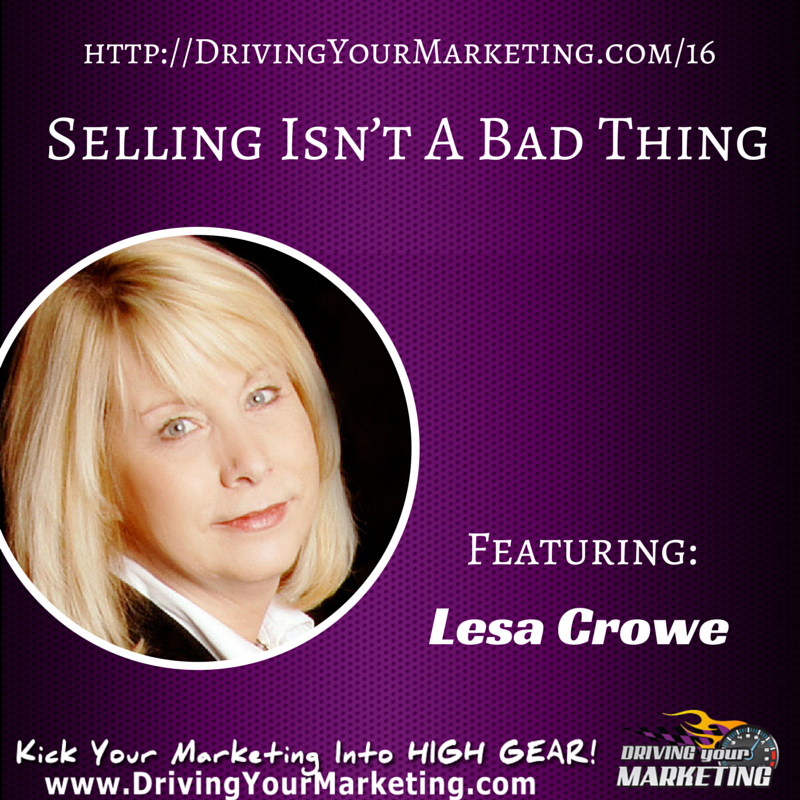 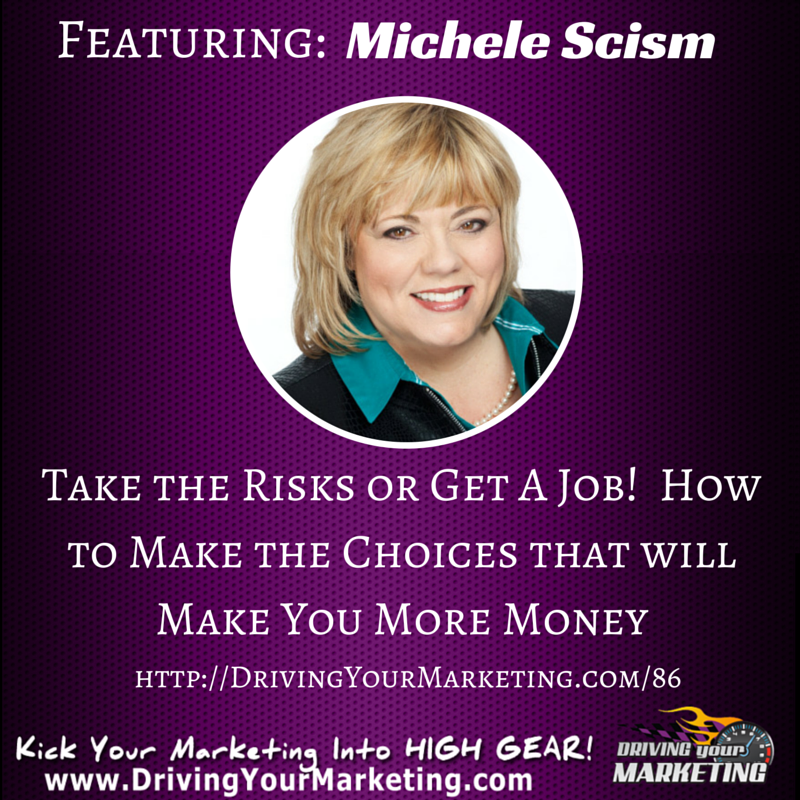 Take Risks or Get A Job!” That’s the focus of this episode of Driving Your Marketing and you’re going to want to pay close attention and take notes while your host Ely Delaney with Guest Michele Scism have a great chat about what it takes to be an entrepreneur. 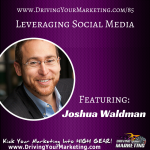 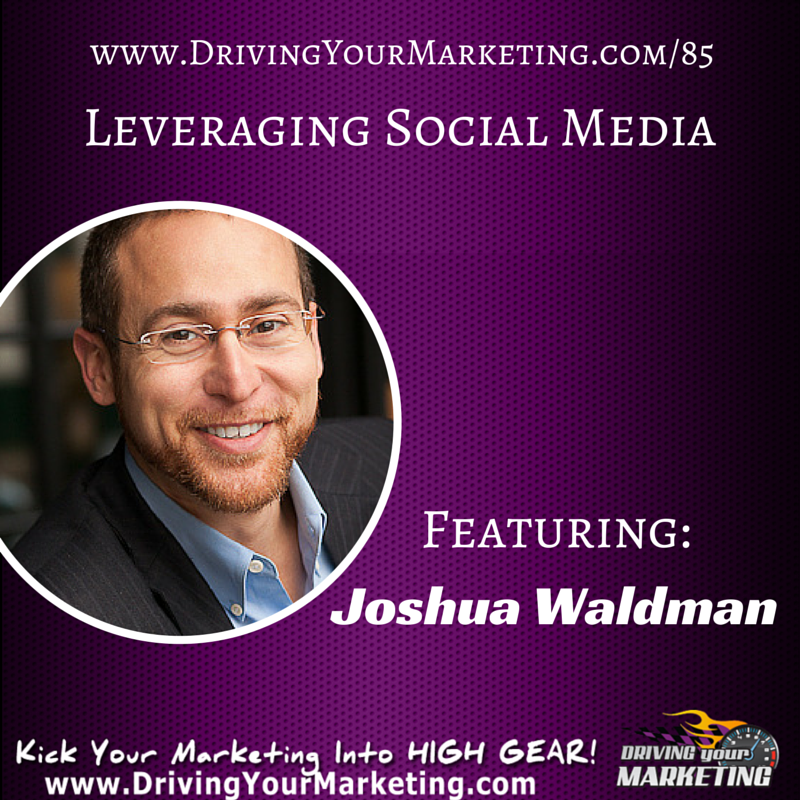 Join Ely Delaney and Joshua Waldman for today’s show where they chat about how he helps job seekers leverage social media to find employment and really succeed as an entrepreneur. 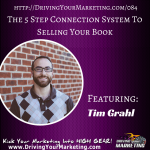 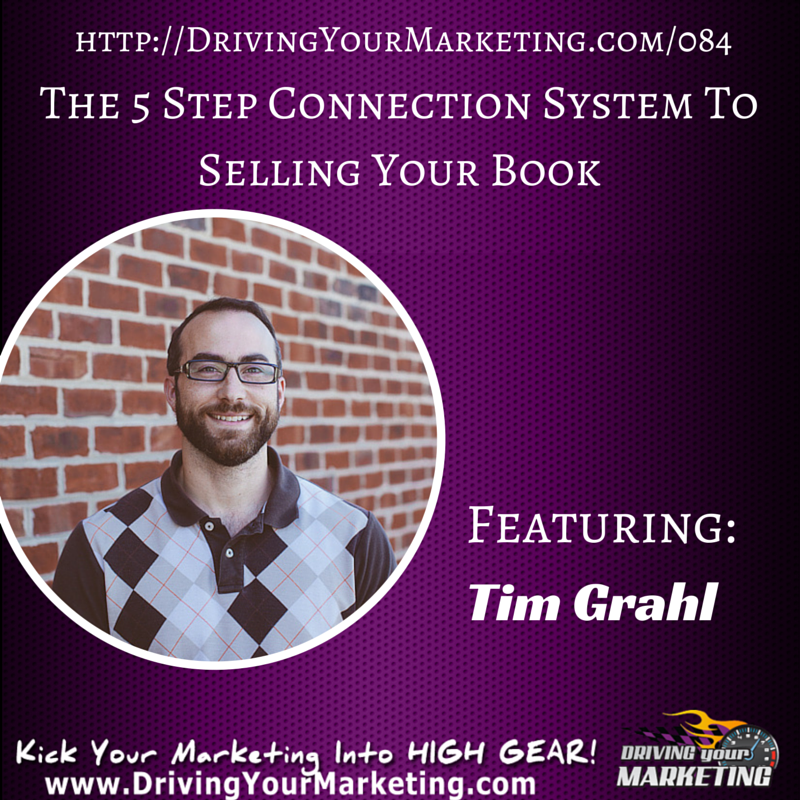 Even if you’re not an author yet, taking these powerful lessons and implementing them today will increase your success in your business! 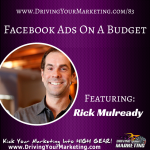 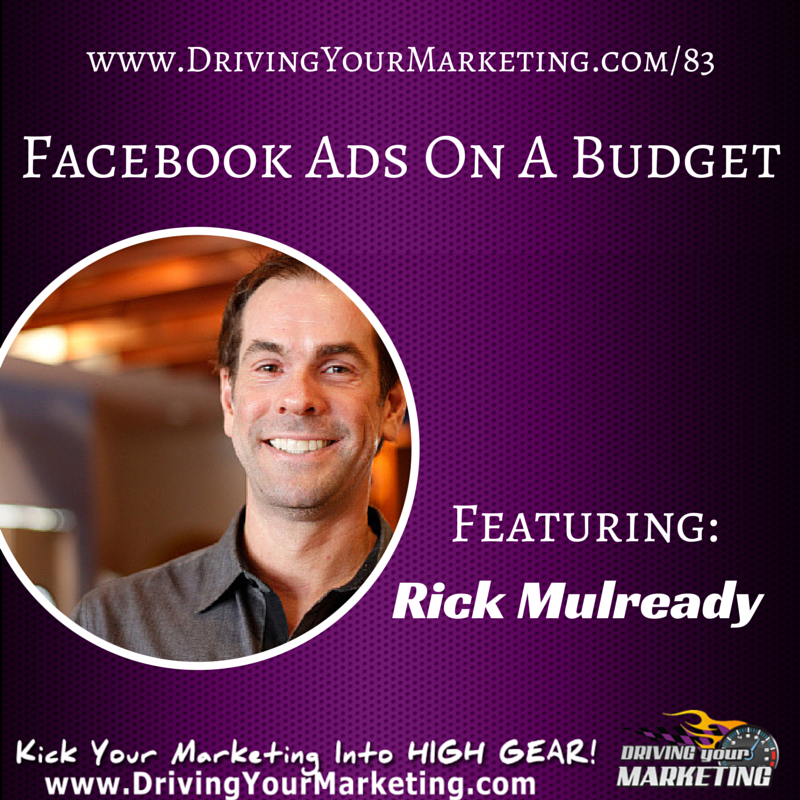 Join Ely Delaney and Rick Mulready as they talk about how any business can use Facebook Ads on a limited budget and get almost immediate results.